radio broadcasts from some of the coolest Christian shows! This week we present: A Rebels Cause Radio"
“A Rebels Cause Radio” exists in hopes of bringing glory to God by lifting up other ministries, talking about current events and topics with fellow members of the body, encouraging people to be active in their local church bodies and presenting a clear and orthodox Gospel message. We enjoy talking to people from all over the world and have been known to have some pretty outstanding guests. This week:Remnant X Radio: Relevant teachings, Riveting interviews, and Rising stars of the Christian/Indie music scene are just some of the things Remnant X Radio has to offer. Friend us on Face Book and join our prayer and discussion groups. 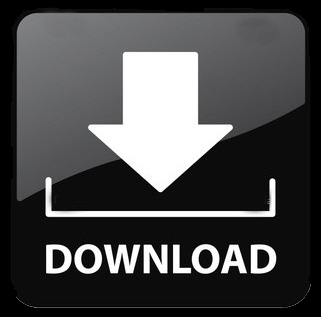 Download all of our teachings as many times as you want because everything is free. Home to - The Underground /No King But Jesus / Thug-o-nomics / The Week In Review Thanks for listening to Remnant X Radio. Join the Revolution. Repent. Reform. Revive. 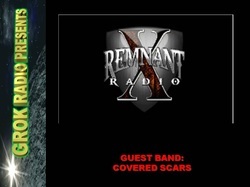 On this episode of Remnant X Radio we will site down with Jackie Cox (drummer of Covered Scars) and discuss their newest single, "The Lamb"
Referring All To Christ - Rac Man Radio - The internet's home to eclectic blends of great Christian Music. My favorite broadcast night is Wednesdays because that is where the praises are lifted up before a Holy God and needs are met in our listener's lives. 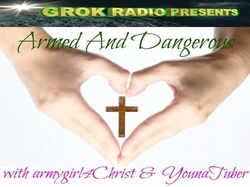 Tonight Armed and Dangerous ft> ArmyGirl4Christ and YounaTuber, featured weekly on Truth Radio Network! These ladies have hosted their anointed show Armed and Dangerous here on TRN since November 2010. Their friendship and strong Christian Faith is evident to even a casual or a first time listener. Youna and ag4C cover a wide range of subjects (news, current events, The Bible, morals, family values, the end times, Salvation, preparedness and more) and are always up for tackling the tough topics that others shy away from. All from a Christian-God Fearing-Biblical point of view. Listen in every Wednesday at 7:00pm ET/4:00pm PT... and dont forget the CHOCOLATE and your B.O.B. This week: Metal For Christ! Episode 106! This week I bring you a great show with a great mix of styles. For more shows check out: http://sanctusgladius.com/mfc/. This week: Beyond the Riff!--Heavy music with an even heavier message! Today, we celebrate Veteran's Day with Platoon 1107 & legendary singer/guitarist of Altar Boys fame, Mike Stand!